"I'm British. I yabber on about the weather. I form an orderly queue when there are more than three people at the bus stop. And I think Prince of Wales check is just about the smartest pattern a man can have on his person." "Crisp, cool, strong and smooth, poplin is the go-to lightweight shirt cloth that's even better with our non-iron finish." Very in flattering fit, would fit a taller wider man. 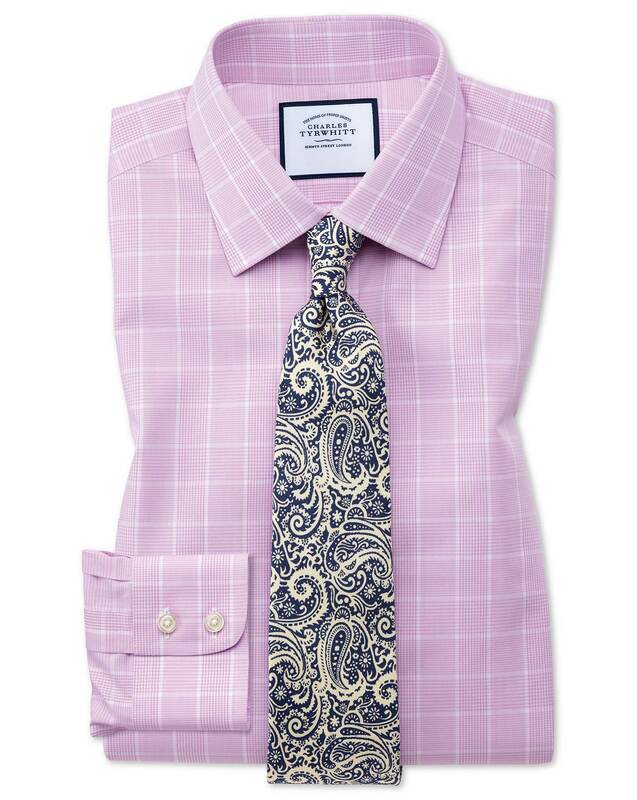 Response from Charles Tyrwhitt: We would welcome you to return any of the shirts on this order so we can provide a more perfect fitting shirt in exchange, so please let us know if you would like help with this.